My pool is green, what should I do? The specialists at Ondilo can help you. My pool is green, what should I do? However, everything is not lost, it is not too late to return to blue and clear water! 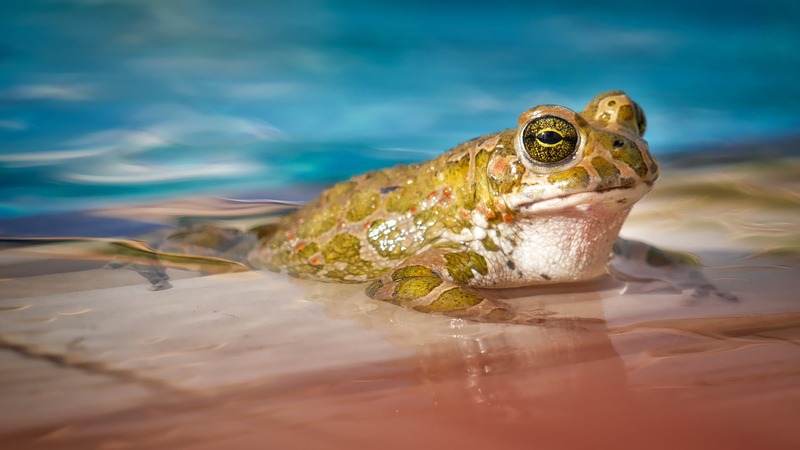 Too long a hibernation : In general, the longer you wait to put your pool into use, the more your pool will lack treatment. That combined with high temperatures (air and water) favors the appearance of algae. A poorly managed pH : A pH that is too higher (higher than 7.6) means that the disinfectant becomes inactive and leaves algae to develop. 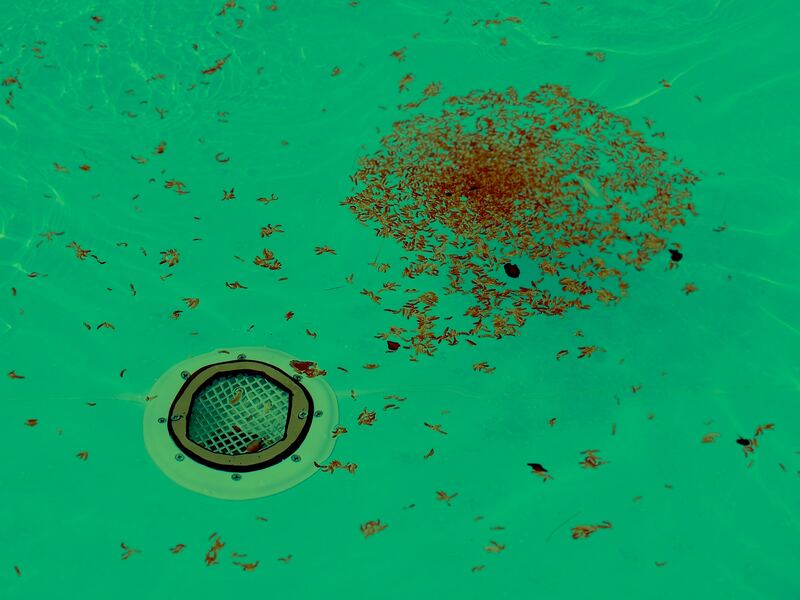 Inefficient filtration : either you are not filtering your pool for enough time or your filtration system is faulty. Your have too much/too little disinfectant: In both cases this is not effective and is harmful to the comfort and the health of the swimmer. Water that hasn’t been sufficiently refreshed : each year at the start of the season refresh at least 30% of your water. 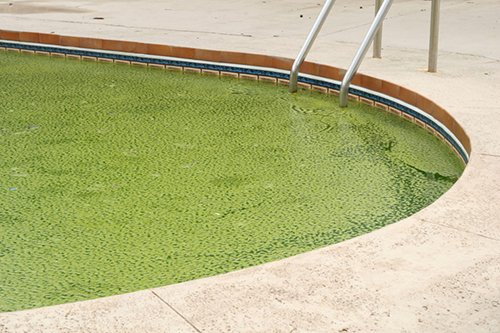 In this way, a lot of factors can turn your pool’s water green. But don’t worry ! We have solutions to stop the problem. Alter pH : Your pH should be kept between 7.2 and 7.6. To discover your pH level before this you can always use test strips or your ICO app on your smartphone linked to your ICO which is in your pool. Increase the filtration time : The filtration time should be more or less half of the water temperature. (For example, if the water is at 24°C, you should filter it ofr 12 hours). The status of your filtration system : Check the state of your filtration system, if it is faulty, it can cause the appearance of algae (the pump’s pre-filter, the state of the filter, the age of the sand). The deep clean: Don’t forget this step ! Use your pool vacuum cleaner. Following this step, the water level will drop. Therefore, think about adding more water up to the level of the skimmer in order to not neutralize the use of the pump. Finally, clean your filter and the skimmer’s basket ( areas that have collected dirt can impede the filtration of your water). Shock treatement : After cleaning the pool and its equipment, its time to cleqn your water! Shock treatments should be carried out with a working filtration system. Liquid oxygen active : Carry out a shock treatment without chlorine using oxygen active. This is compatible with all existing types of pool. For example, to use it you only have to pour the liquid in front of the the nozzles of the jets. This product is to be handled with caution because it is very aggressive.